Felt flower design brooches from Nepal for wholesale. Felt brooch is handmade in Nepal using 100% sheep wool. It's available in differnt colors. 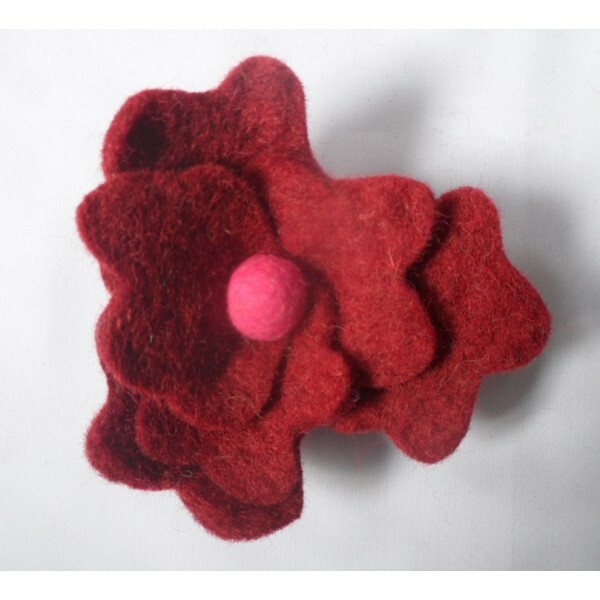 We wholesale felt brooches in resonable prices from Nepal.